It is said that a picture is worth a thousand words. Inspirational quotes with pictures must be worth a thousand words multiplied by a thousand. It’s true! My imagination zooms around the globe when I read these inspiring quotes paired up with photos. In this post I share ten of my favorite inspirational travel quotes about everyday life. Travel is rewarding, educational, challenging, humbling, exhilarating, frustrating, gratifying, scary, and rejuvenating. My biggest leap in self-confidence was a direct result my first solo traveling adventure to Southeast Asia in 1993. Growing older brings valuable life lessons but travel seems to accelerate the learning process. I hope you enjoy these inspirational quotes and gain some flow and positive energy to your day. 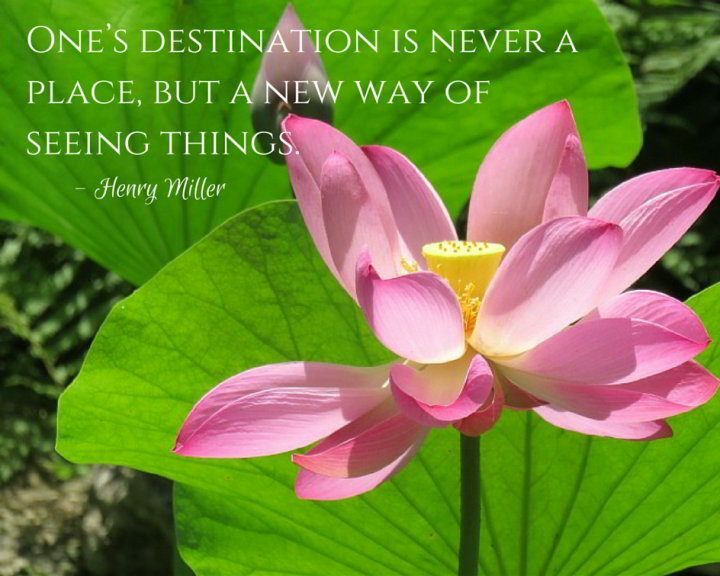 Henry Miller speaks the truth here, seeing a new place, or opening our eyes to our current space brings fresh observations. Travel opens our eyes to new sights and our minds to new ideas. Mark Twain wrote many words of wisdom on the subjects of travel and everyday life. This quote from Twain in particular speaks to the value of feeling comfortable with yourself. 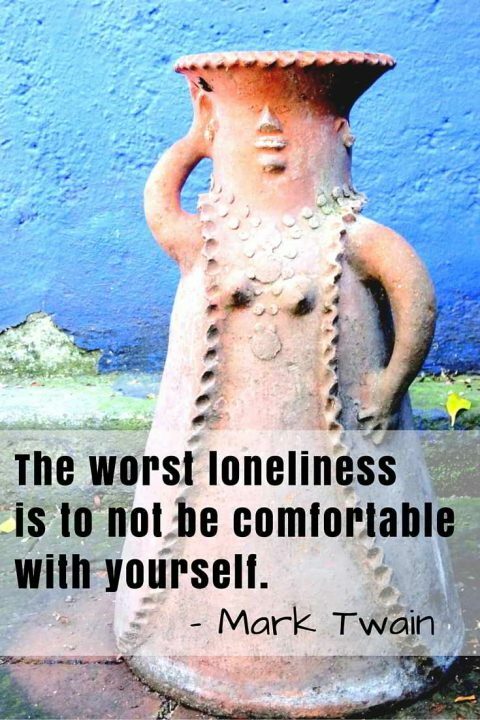 I suppose this could fall under the category of solo travel quotes, we learn to feel comfortable with our own company. 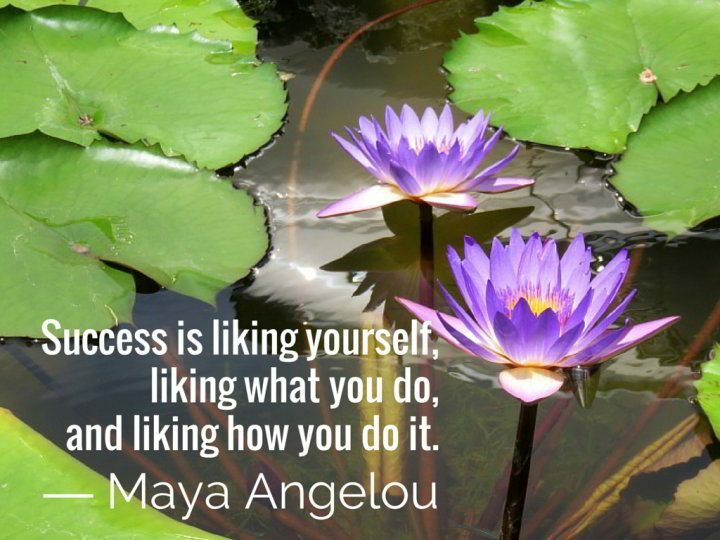 Maya Angelou always knew how to put things in perspective. These positive words about success are not about money or fame. 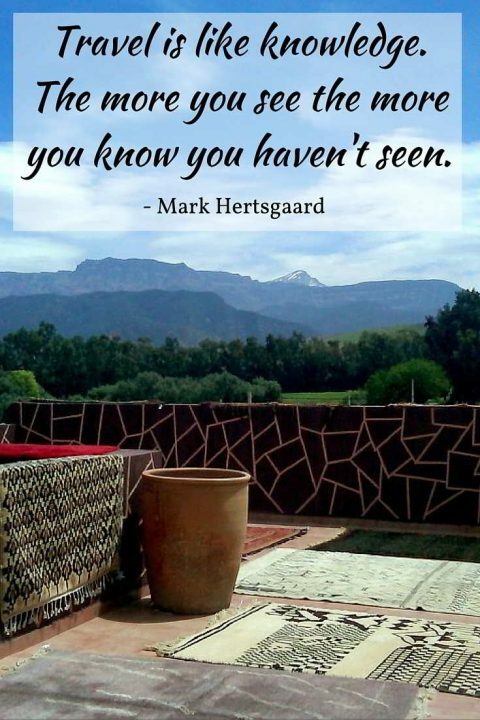 Quotes about travel and life bring us this gem from Mark Hertsgaard. He knew the power of experience and how we gain knowledge through our life experiences and the awareness that we have much more to learn. Remember to take time to let you imagination soar. 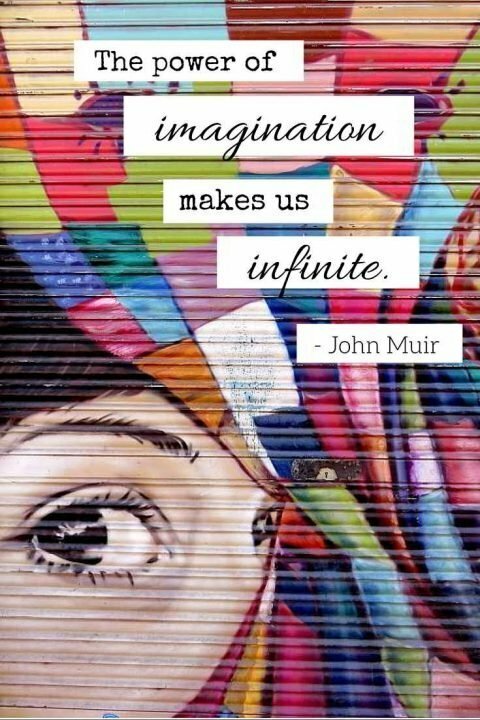 The great outdoors enthusiast John Muir invites us to explore via our imagination. This is one is so succinct, it’s a favorite of all my short travel quotes. A motivational quote that is so simple and so true! Sometimes we just need the courage to take the first step. 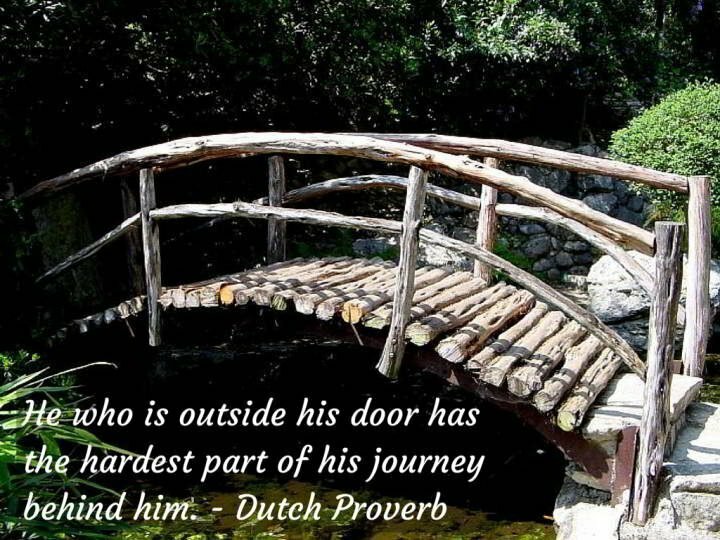 This Dutch proverb could be the starting point of the #getoutside movement. 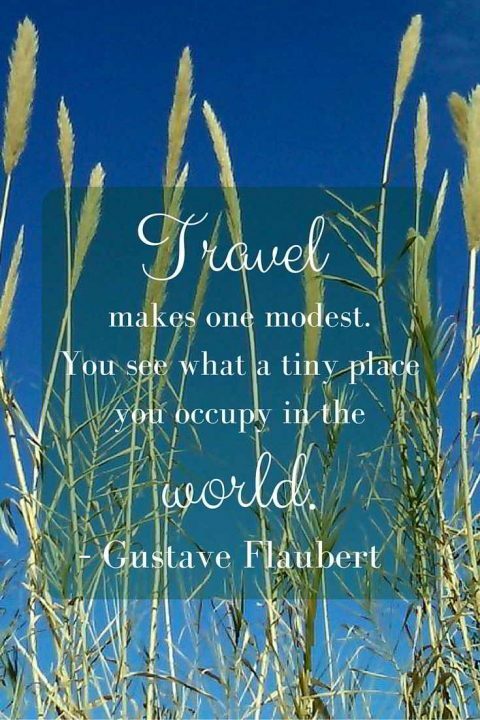 A travel quote from Gustav Flaubert noting how small we are in this huge universe. Neale Donald Walsch knows we need to stretch our boundaries in order to grow. 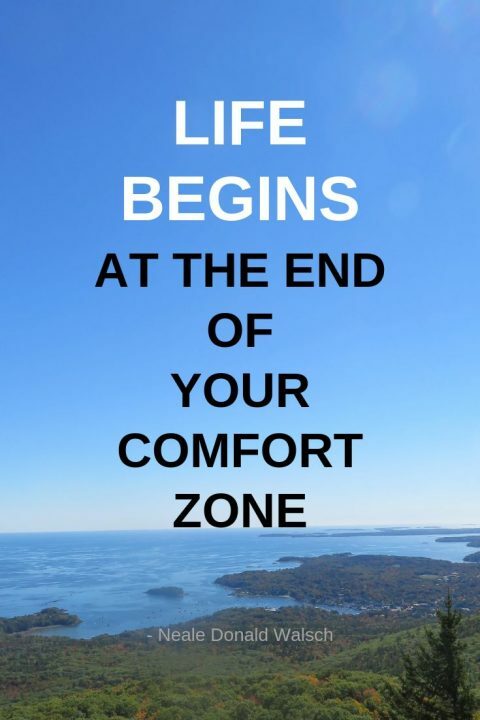 Step outside your comfort zone and watch the magic begin! 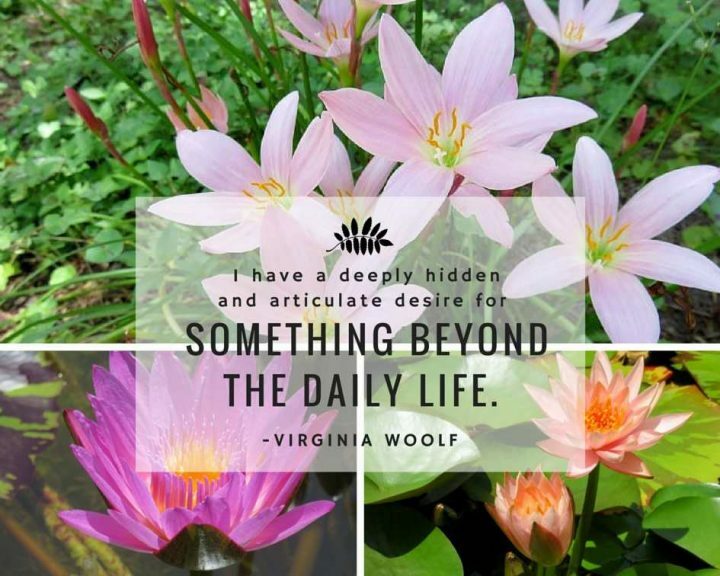 Virginia Woolf knew of the need to reach out beyond everyday life. Whatever your passion, reach for it, chase it, always keep chasing your passion. 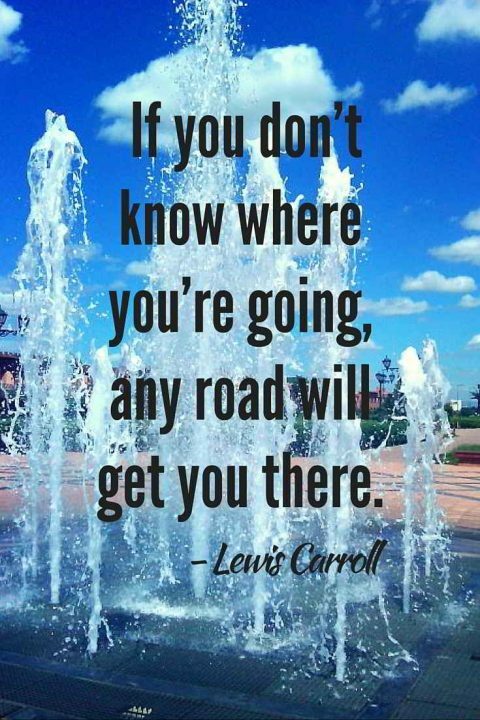 I love this last quote from Lewis Carroll. Sometimes we wonder if we’re on the right path in our career, education, relationship, etc. It’s okay to let go and let life unfold before you. What is your favorite travel quote or inspirational words that help you out? Please share your favorite quotes in the comments below. 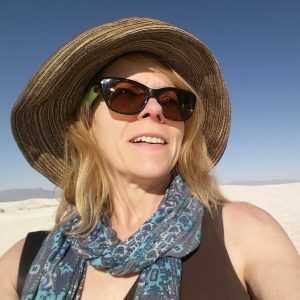 « Big Bend National Park Hiking Trails – Which are Best for Solo Hikers?